Our secure storage company offers drive up storage services to make it easier for you to load and unload your valuables into a steel constructed module. 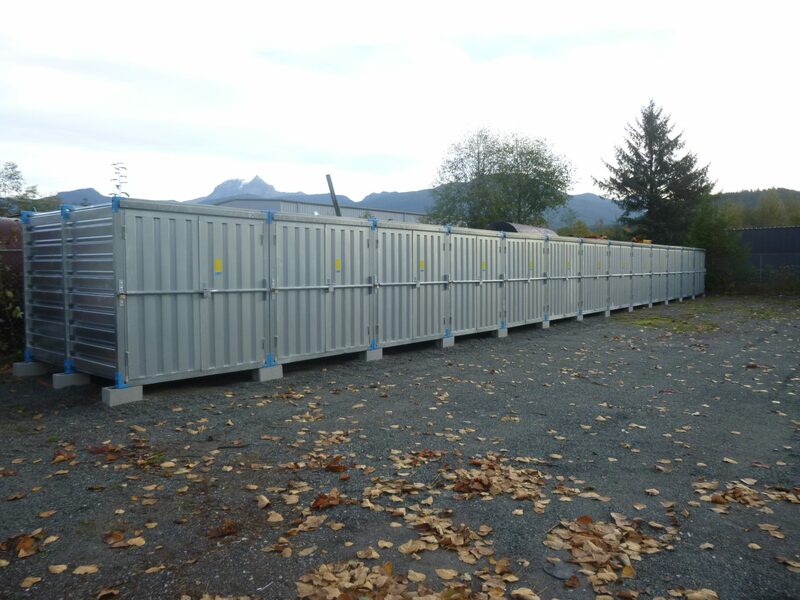 These units are perfectly located for anyone driving along the sea to sky highway who would like the convenience of never needing to lug items back and forth from Vancouver. We pride ourselves for our work with local businesses. Stop and Store offers a cost effective and stress free alternative to complicated, complex and expensive traditional storage and warehouse options. We offer flexible agreements for short or long term business storage with no long term lease to worry about. You can upgrade or downgrade the unit to suit your business needs. We provide clean, dry and secure storage for as little as a month or as long as you like. Whether you are moving home or going abroad, we have the self storage solution for you. Stop and Store is your most cost-effective storage option.